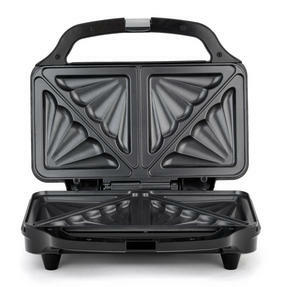 This Giles & Posner deep fill sandwich toaster is perfect for making gorgeous toasted sandwiches for a tasty lunch or a fast snack. 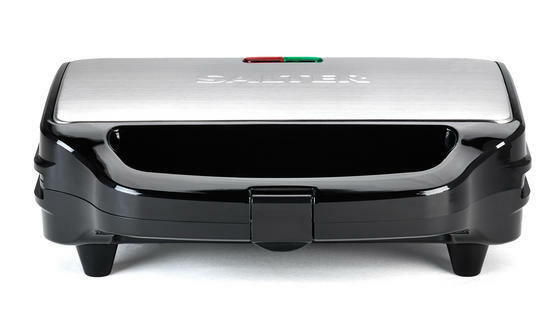 The power on, ready indicator lights and automatic temperature control make it incredibly easy to use, while the cool touch handle provides safety while the plates are hot. 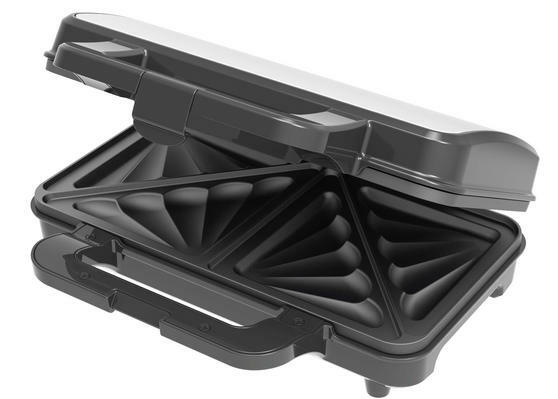 With 900W power and extra large non-stick cooking plates, the toaster allows for deeper filled sandwiches and larger slices of bread for deliciously full toasted sandwiches you will love. Prepare deliciously full toasted sandwiches using this fantastic Giles & Posner deep fill sandwich toaster with extra large plates. 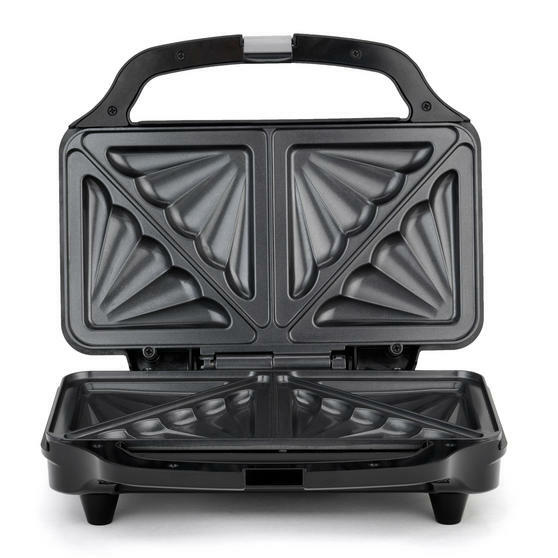 The cool touch handle enables you to safely check the sandwiches during cooking, and the non-slip feet provide safety during cooking. The plates are wonderfully non-stick to release the toasted sandwiches without tearing, and to make cleaning easy with no scrubbing. It is a conveniently sized 28.5 x 15.2 cm, and easy to use with power on and ready indicator lights with automatic temperature control. With 900W power, you can make two toasties in just four minutes –perfect for a quick lunch or a fast snack whenever you need one.